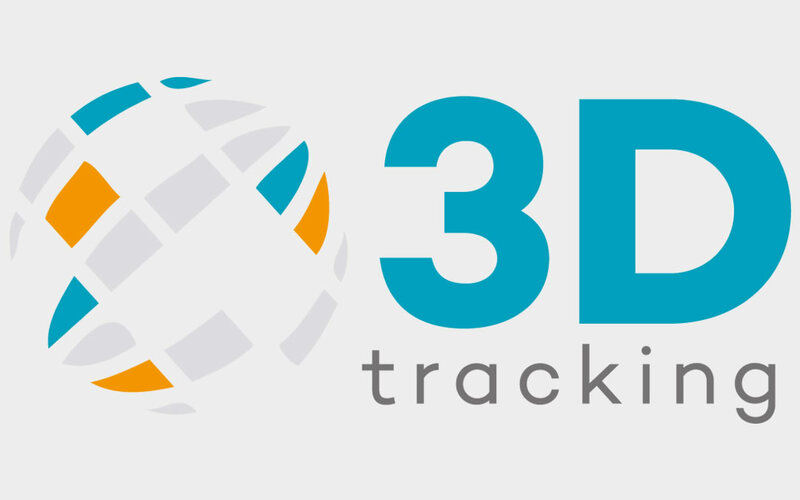 3Dtracking joins a growing list of Camera Telematics partners and has fully integrated the Street Angel into their fleet management platform. Development of the flagship Street Angel system continues with the recent addition of features such as iOS and Android tracking apps and expanded reporting capability. 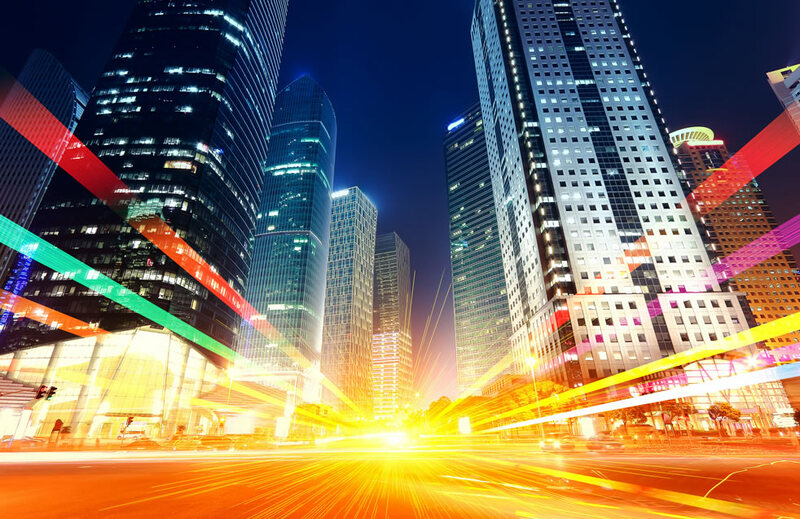 Camera Telematics provides sophisticated vehicle telematics systems and software to its global clients and partners. Headquartered in Ireland with further offices located in Berkshire, the company continues to refine its Street Angel VEDR and iC360 multi-camera systems for provision to a global audience of commercial and private fleet owners, insurance brokers and private drivers. 3Dtracking’s fleet management platform is sold though its partner network across more than 70 countries worldwide. 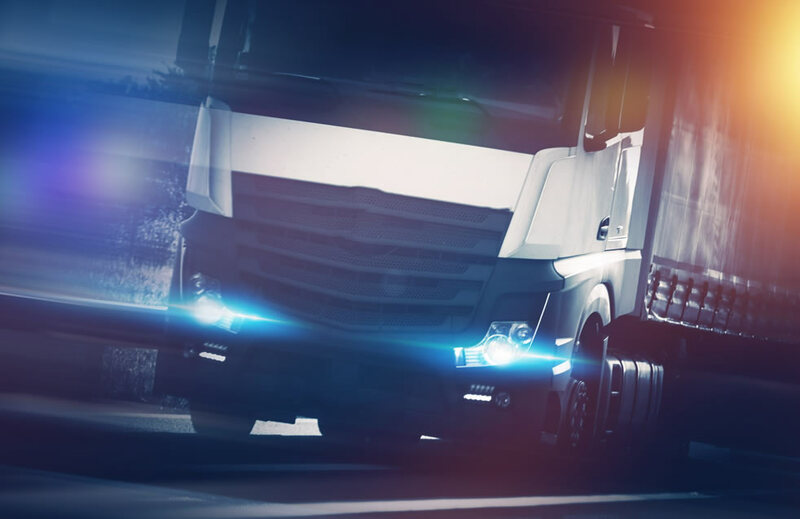 With more than 100,000 devices reporting to 3Dtracking’s systems every day, 3Dtracking is a global leader in fleet management software.